You've all seen it, you've heard it and now comes the grueling task of picking who did great at the TOFARM Film Festival on it's second year. The entries last year were all good. VP of Universal Harvest Incorporated Dr. Milagros O. How puts it "It has been a good first year and the entries we had last year has not just made us happy, it has exceeded our expectations and even won awards locally and internationally. It has put the farmer's plight in the forefront and given it the attention that it deserves." and true enough, it has already churned several accolades and nominations from different award giving bodies including the top award in the Shanghai International Film Festival via Paulo Villaluna's "Pauwi Na" (Pedicab) plus the Golden Goblet trophy from the jurors which made the TOFARM Film Festival executives ecstatic to make this second year even bigger. 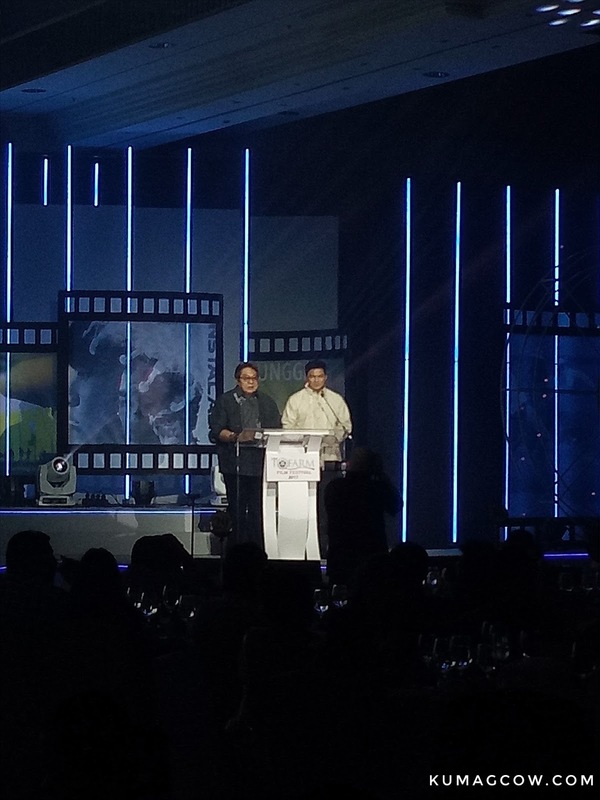 Making this whole thing happen must not have been easy as the jurors have to choose only a few movies among the 140++ scripts that have been screened this year. 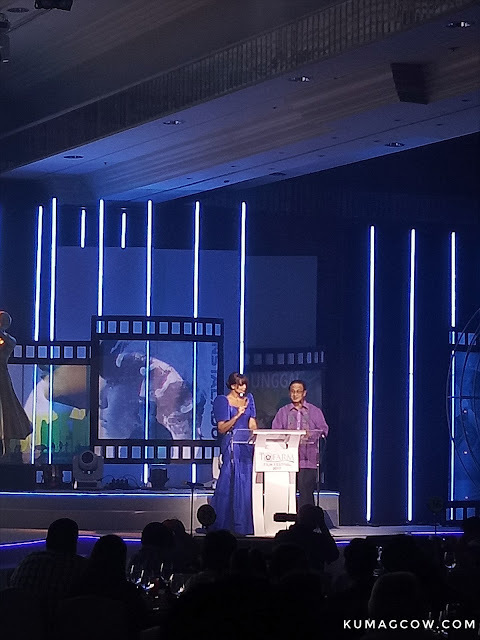 During this evening, it was time to choose among the actors, the people behind it, the entries of who fared well as the judges and the viewing public had a hand at it too. The Festival Director and Film Maker Maryo J. Delos Reyes took the stage and thanked everyone who came, then introduced the films that made it to this year's entries. 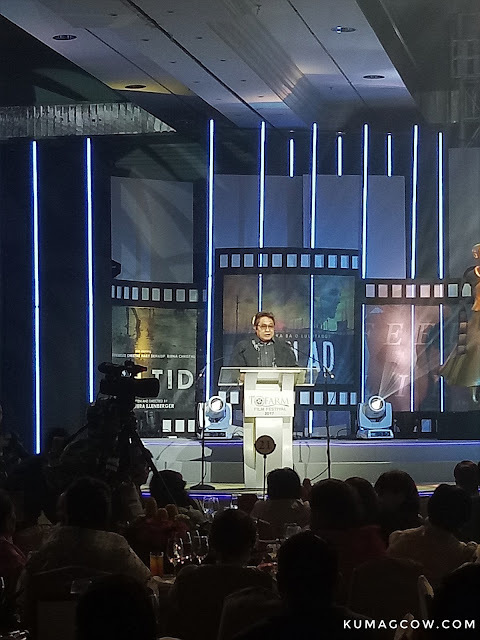 He also acknowledged the 6 film directors who did an excellent job at making these movies for the duration of the festival. 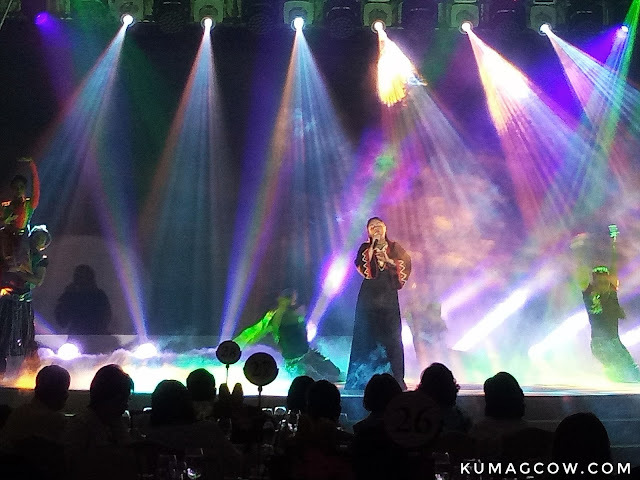 Hosting the show was lovely Carla Abellana and Tom Rodriguez. Tom was extra sweet, he mentioned something about being together on stage, it may or may not be part of the script. They look so natural up there. Christopher De Leon announced the nominees for the Best Supporting Actor and Best Supporting Actress Category. 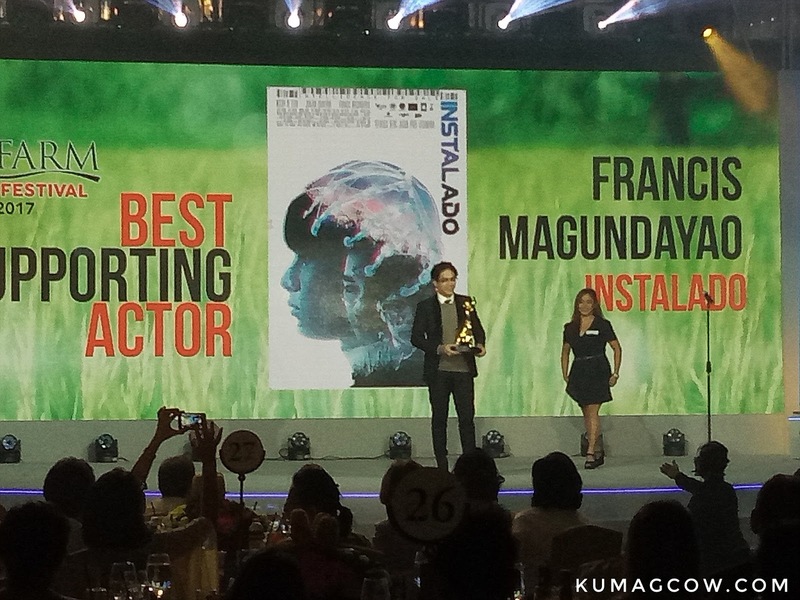 When they announced the winner, it went to Francis Magundayao for Instalado. It's his first award ever. 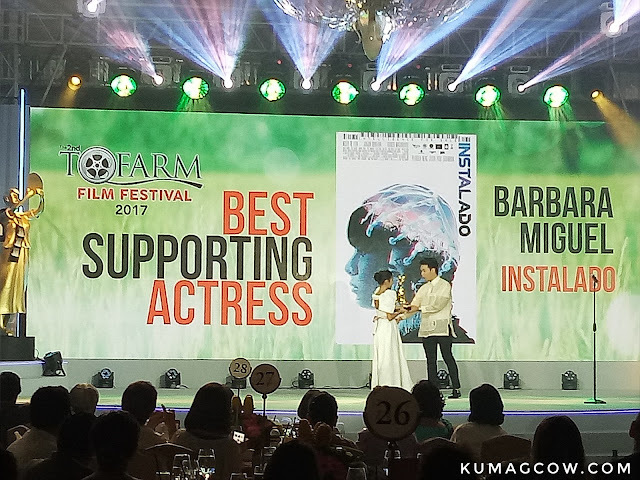 I was rooting for Sunshine to win the Best Supporting Actress category but the one who won it was Barbara Miguel for Instalado. 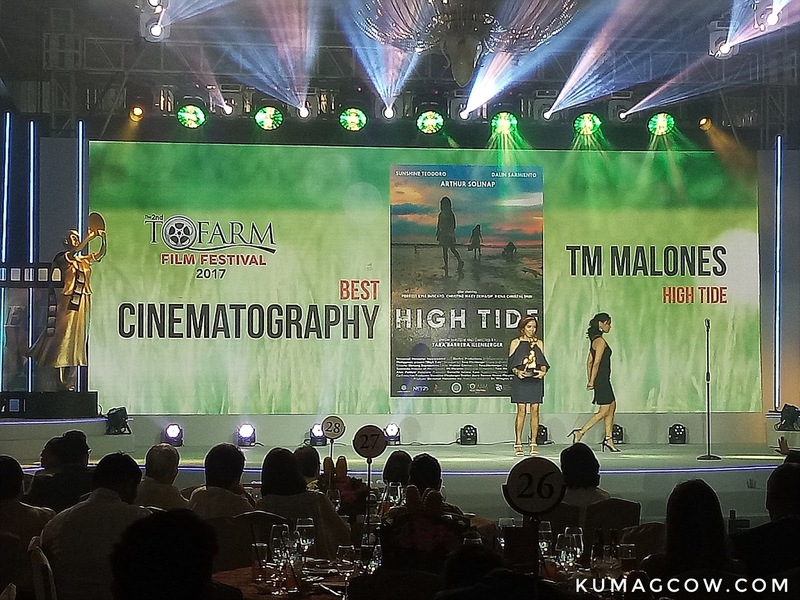 She won in the Harlem International Film Festival in 2013, so this wasn't surprising. To give the awards for Best Music and Best Sound. 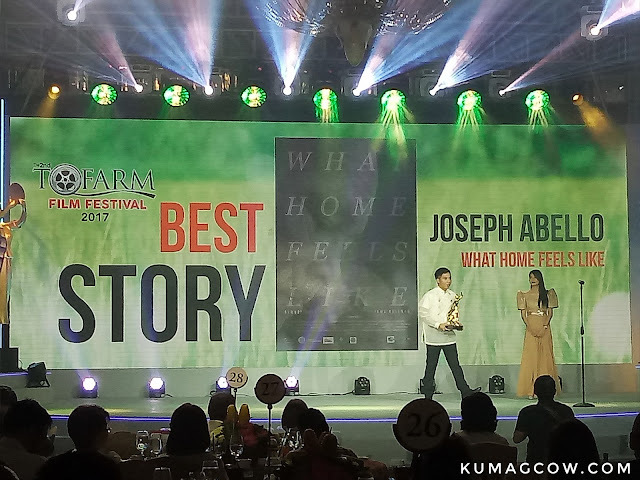 My apologies because I didn't get to take a photo of the winner for Best Music which went to Hiroko Nagai and Harold Andre Cruz Santos for What Home Feels Like. 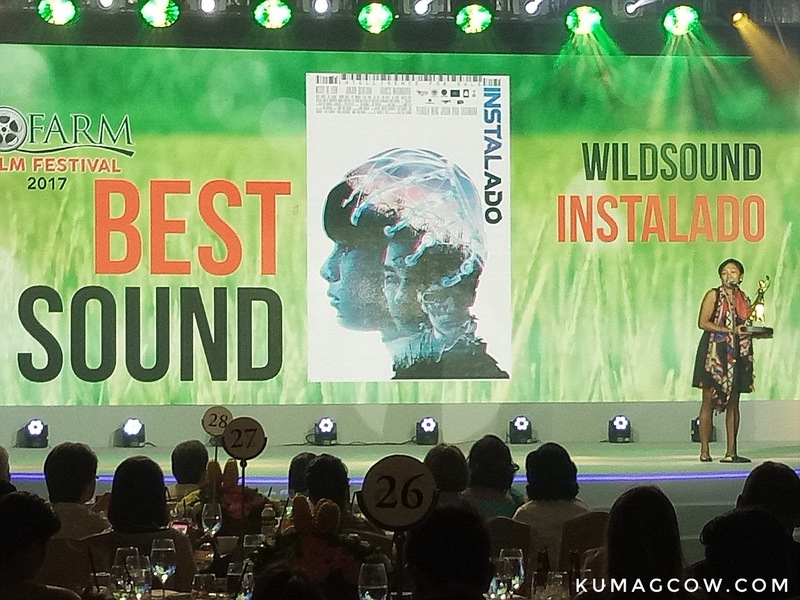 Best Sound award went to Wild Sound for the movie Instalado. I haven't seen Bayang Barrios for a while, the last time I think was during the launch of the 1898 album... that was ages ago. 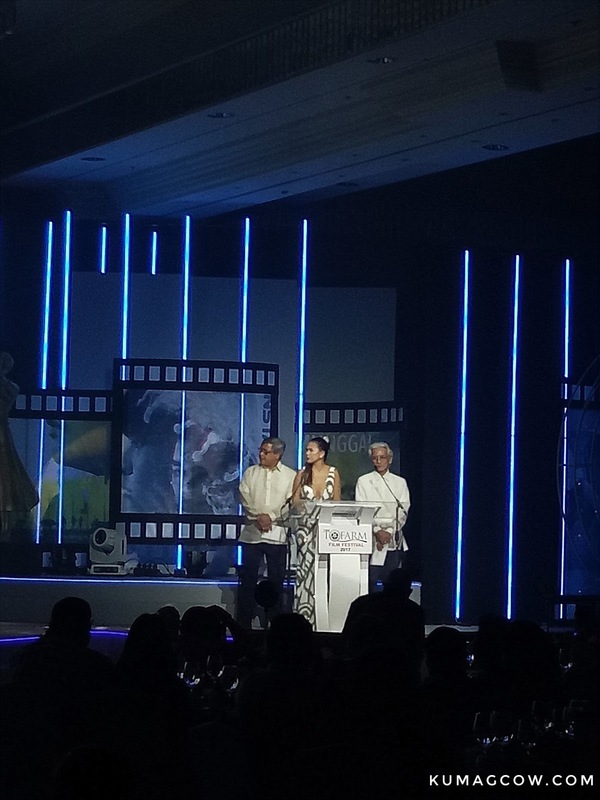 She is also part of the movie "Kamunggay" which I plan to watch later since it's the last day. 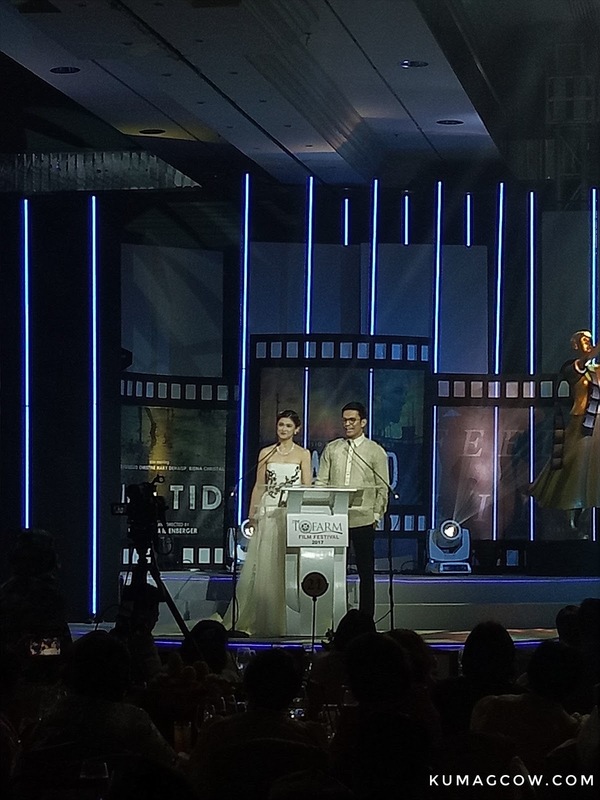 To announce the winners for several production awards, they called in Joel Torre and Anna Capri plus a guy who's name I didn't take note of, my apologies. 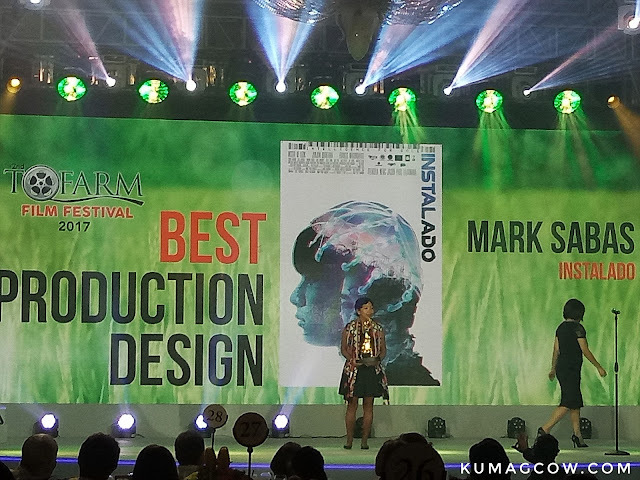 The Best Production Design award went to Mark Sabas of Instalado. I guess it's because they got to execute a sci fi movie on a limited budget, imagine how hard that would have been no? 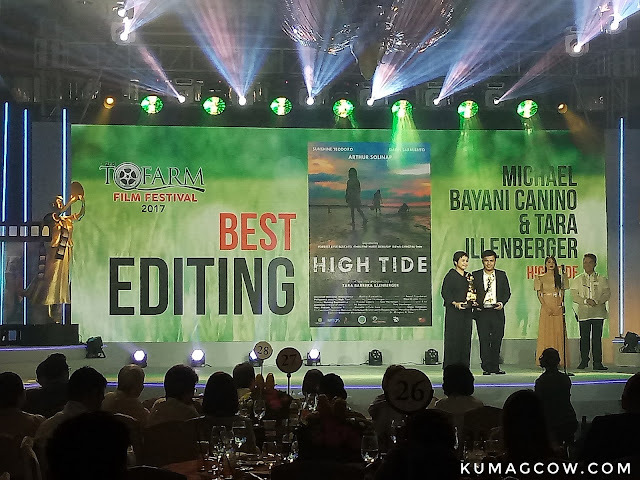 Then they gave the Best Editing award to the team of Michael Bayani Canino and Director Tara Illenberger of High Tide. I guess those shots in the remote island and how they tied it up has got a lot to do with it. For the Best Cinematography, it was bagged by TM Malones for the movie High Tide. The treatment for various weather conditions was superb in this movie. 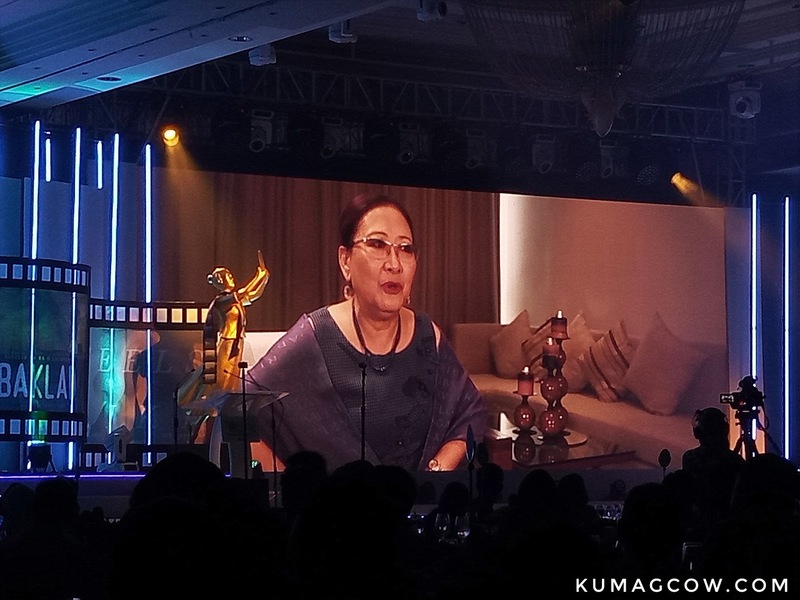 They chose the right winner. To announce the rest of the winners for the other production awards, out came the immortal Gabby Concepcion together with Director Maryo J. Delos Reyes. Best Story went to Joseph Abello for What Home Feels Like. I was told the story was actually about a real father of one of the Producers, which they chose to NOT to watch the film since this would make things awkward haha! 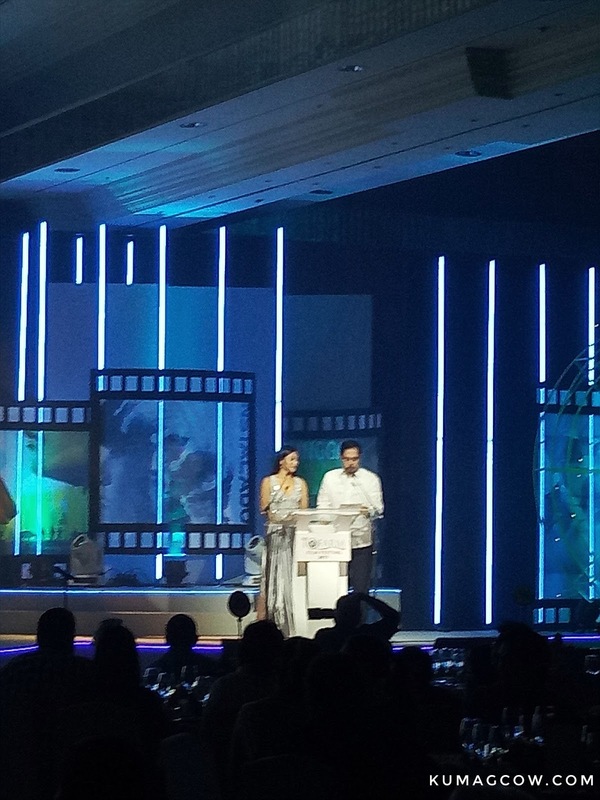 This was the time where I saw how they were picking up the awards like hotcakes. 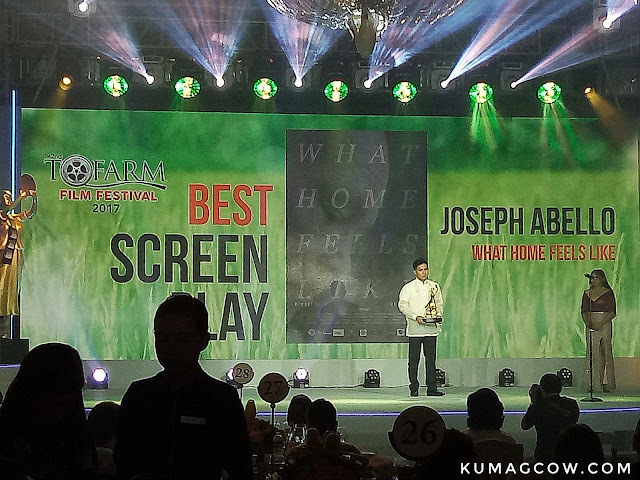 The Best Screenplay went to again, Joseph Abello for What Home Feels Like. The People's Choice Award went to INSTALADO and the Director attributed it to the tons of people who watched the film, plus of course he took time to say thanks to the fans of McCoy who voted for them. 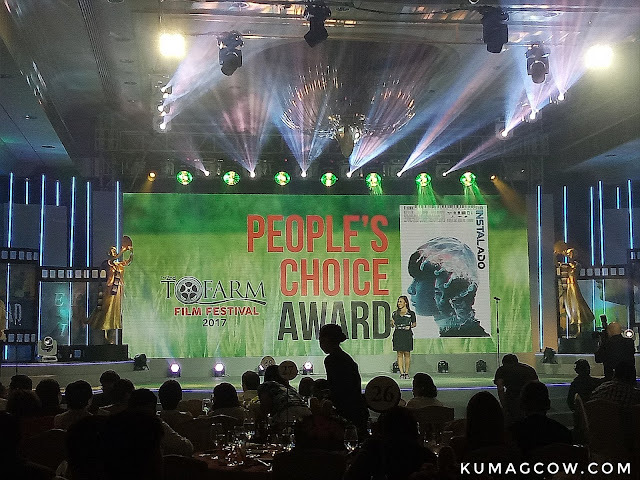 Congratulations to the winners of the recent TOFARM Film Festival. I'll publish the second part of the awards in a bit including the recognition they bestowed upon the judges and directors of the 6 films. So if you haven't watched the entries yet, make sure you do today because it's the last day of screening. You can go to Greenbelt, Gateway Mall, SM Megamall, Cinematheque via FDCP and UP Cinema. 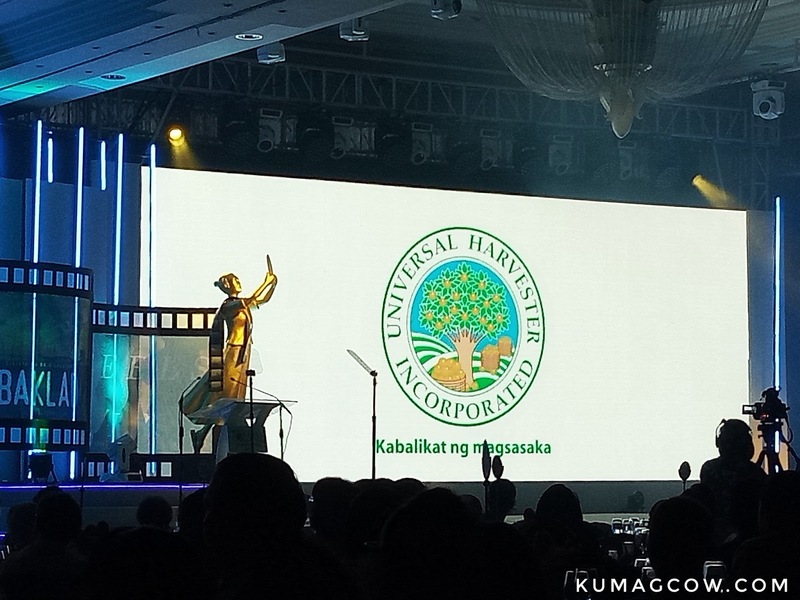 You may check the schedules here.